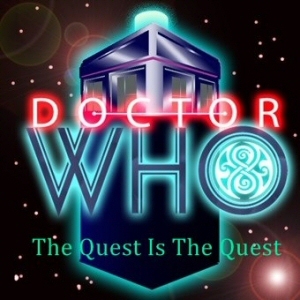 Brent: It’s all things Colin Baker and none other than Ian “The 6th Doctor” Bisset to discuss Season 22 with me, of course! 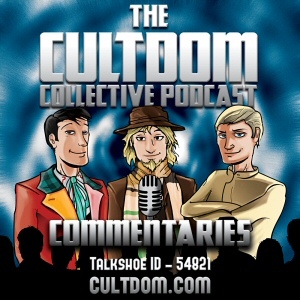 We discuss the good, the bad, and the ugly of Colin Baker’s first season and see possibly why it got taken off the airwaves for a year and a half. Enjoy!